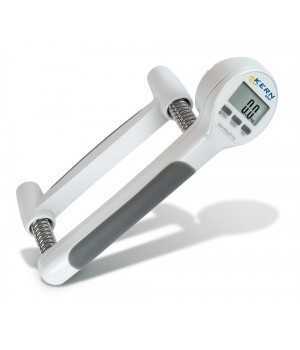 The varying rigidity of the individual springs makes the hand grip dynamometer ideal for a wide variety of patient groups, e. g. children or senior citizens or in sports medicine. Weighing units: Can be switched to e.g. nonmetric units at the touch of a key. See balance model.